G E Plumbing and Heating | Providing local heating services in and surrounding areas. If you have a blocked Drain,Sink or Toilet our expert technicians have the knowledge to help you. We will have your water supply leak repaired or replaced with minimal disruption to the surface and then we will ensure it is fully reinstated. Power flushing is useful for non-emergency servicing of your drains. G E Plumbing & Heating are able to use power flushing to service the drains on properties in order to clean out any blockage. At G E Plumbing and Heating we pride ourselves on an efficient and friendly service, and strive to achieve 100% customer satisfaction. 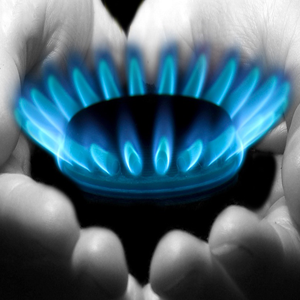 If you are looking for heating and gas services in your area, then G E Plumbing and Heating are here to help! "I have always received good service from G E Plumbing and Heating. Timing and quality have always met my expectations and everything is communicated in a professional and timely manner."